A world-class education in a uniquely beautiful location. 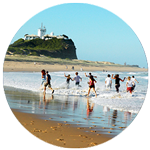 Situated on the sunny East Coast of Australia, Newcastle is one of the world's most beautiful coastal cities - it attracts thousands of international students, every year. It has been ranked as the 5th Most Liveable City In The World by the Lonely Planet Guide (2011). Once you've experienced it for yourself, you'll understand why. Newcastle's international students enjoy the area's bustling culture, without the stress of more expensive Australian cities. You can socialise with friends in the city district, or spend your free time relaxing in the beautiful natural surroundings. It's the perfect balance of study and lifestyle. Newcastle is also perfect for students wishing to spend their free time travelling to Australia's other must-see destinations. It's around two hours from Sydney, one hour from the Hunter Valley vineyards, and just off the main coastal highway for exploring Australia's many picturesque sea-side towns. The Newcastle locals are as playful as they are friendly - why the area is a favourite holiday spot for the hundreds of Sydney-siders who every weekend escape the chaos of the big city to unwind and relax in this seaside paradise. Once one of Australia's best kept secrets, Newcastle has become one of its most fashionable and beloved destinations. You'll love it, too. 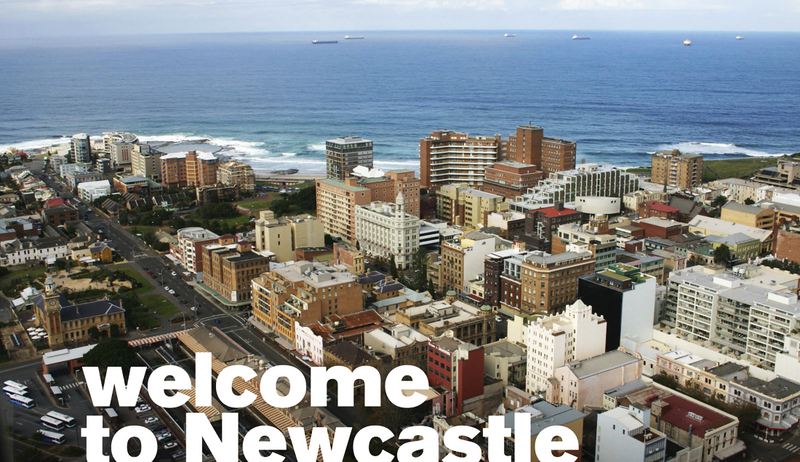 Welcome To Newcastle from UON International on Vimeo. There are over ten beaches in the main Newcastle area alone, but none are more famous - or beautiful - than Nobby's. Stretching to the tip of Newcastle's peninsula, you'll find over a kilometre of of clean, white Aussie sand - as well as the Southern Hemisphere's busiest working harbour just behind you. And don't forget to stroll along the boardwalk to Nobby's Lighthouse for the very best view of this breathtaking seaside city. 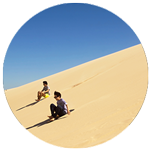 One of the truly unique attractions of Newcastle, the Stockton Sand Dunes are the largest in the Southern Hemisphere - over 30 kilometres long, and over 2 kilometres in width. Think of them as a desert by the sea! There are plenty of ways to experience them: racing over the hills on a quad bike, or even trekking the beach on a sunset camel ride. But the student favourite is the sand-boarding tours - it's like skiing.... but on sand! Or stop by the Sygna Shipwreck, rusting on the shore for 40 years. It's an essential adventure set against an incredible natural landscape. Around 20 minutes drive from Newcastle, you'll find the summertime paradise that is Nelson Bay. 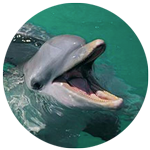 Try some famous Aussie "fish 'n' chips" by the water, shop for authentic Australian art and souvenirs, and then jump on a cruise ship and head out to the islands to meet our friendly dolphin pods (or whale watching in the winter months). They'll come right to the boat and say hello. A favourite with the local students, Darby St is the cool part of town. Stroll along this busy main street from morning to midnight, and always find something to do. 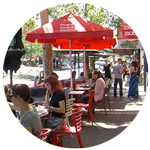 Whether you're looking for the latest fashions; dining in one of over thirty restaurants and bars; seeing the latest exhibition at the Newcastle Regional Art Gallery; or relaxing by the fountain in Civic Park - Darby St is where the buzz is. A trip to Australia isn’t complete without a photo of that time you made friends with the most iconic Aussie creature, the Koala Bear! 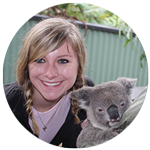 Lucky for you, there are a range of koala parks in the Newcastle area, and UON Global often runs excursions to these parks for our international students. Prepare for cuteness overload!